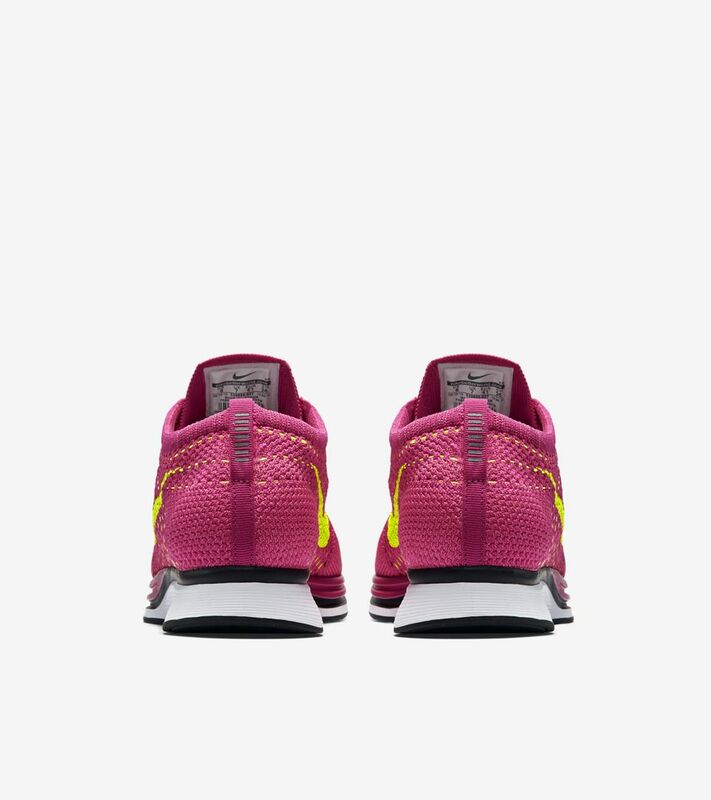 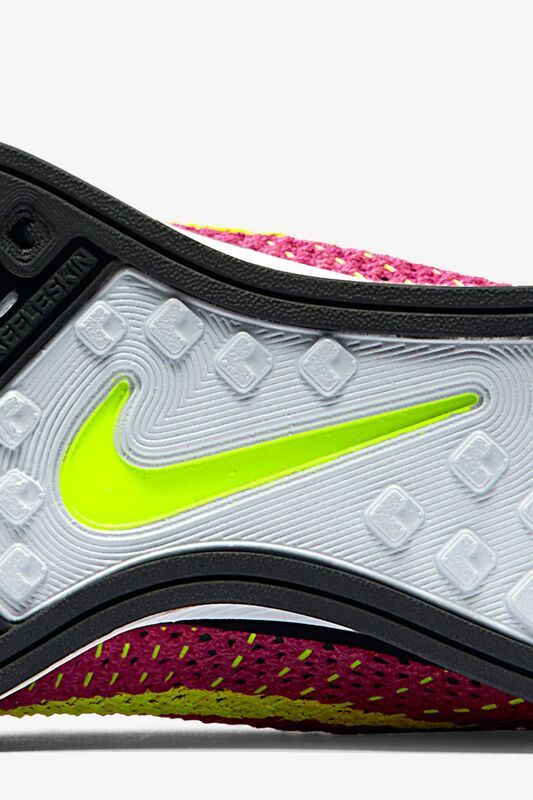 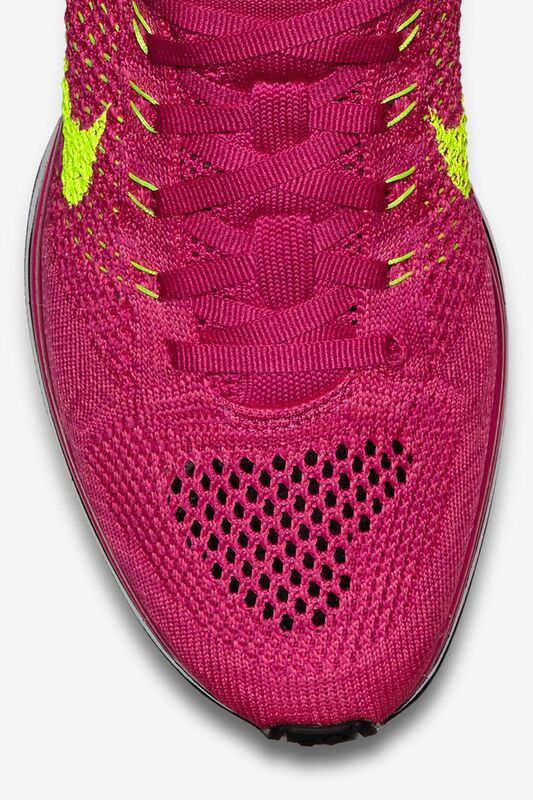 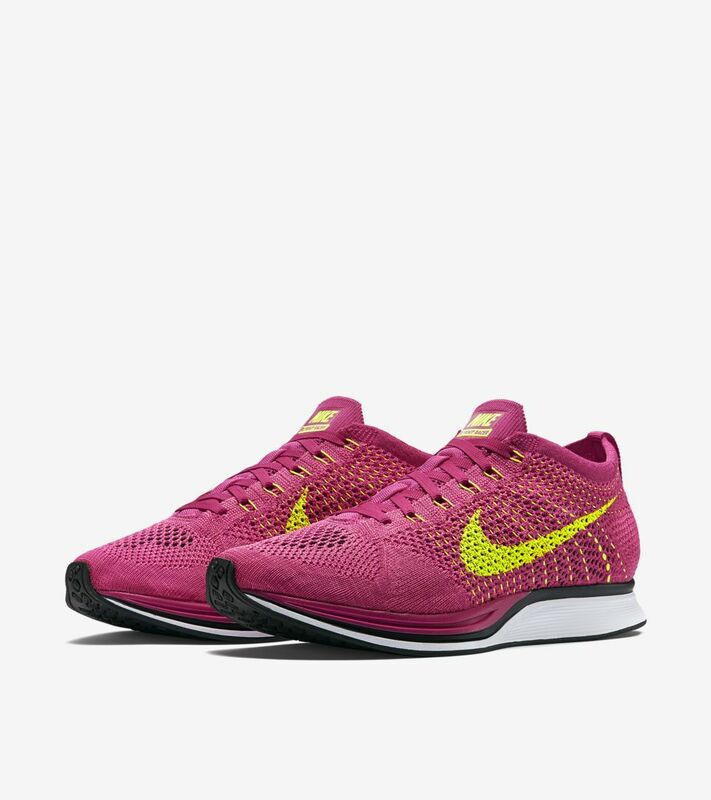 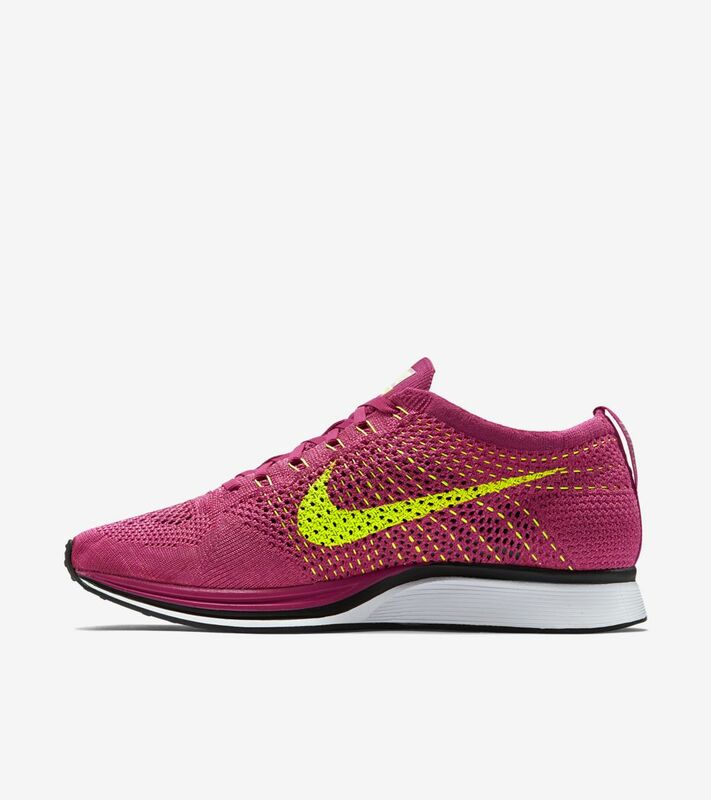 Built for runners, the Flyknit Racer is an innovative favorite. 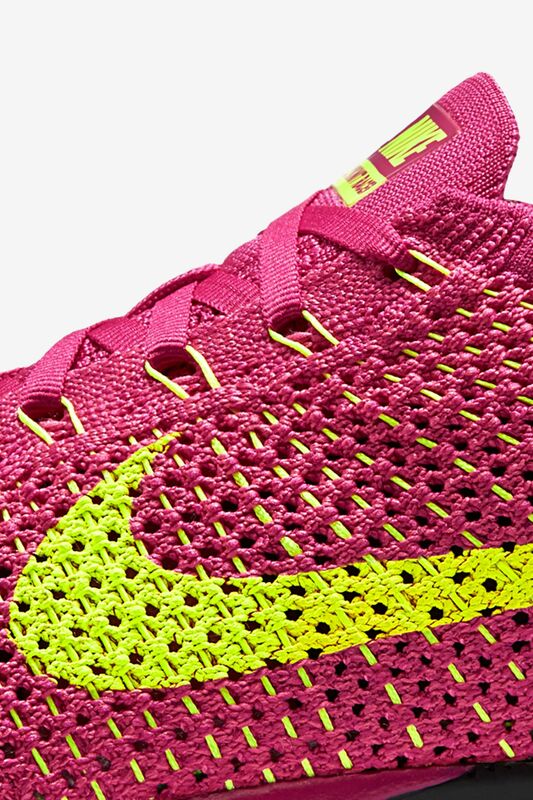 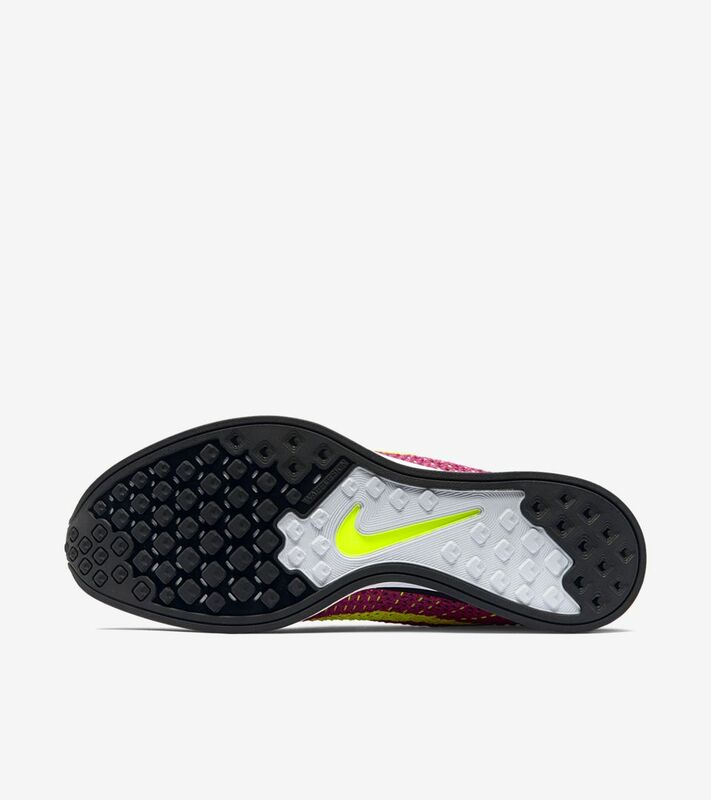 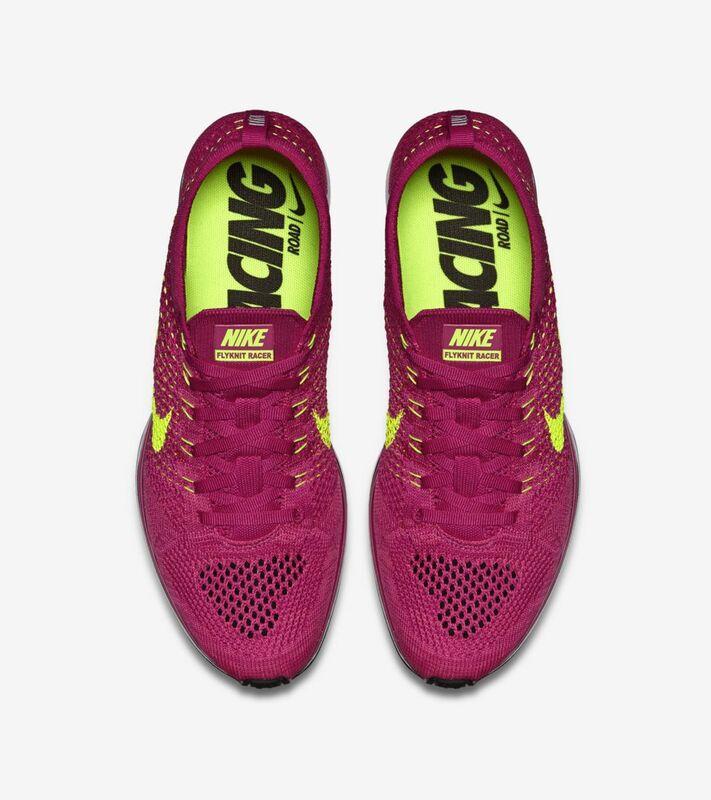 The silhouette provides all-day breathability via a lightweight Nike Flyknit upper and lasting comfort courtesy of Zoom Air cushioning. A fireberry, pink flash and volt color scheme adds flash to every step.